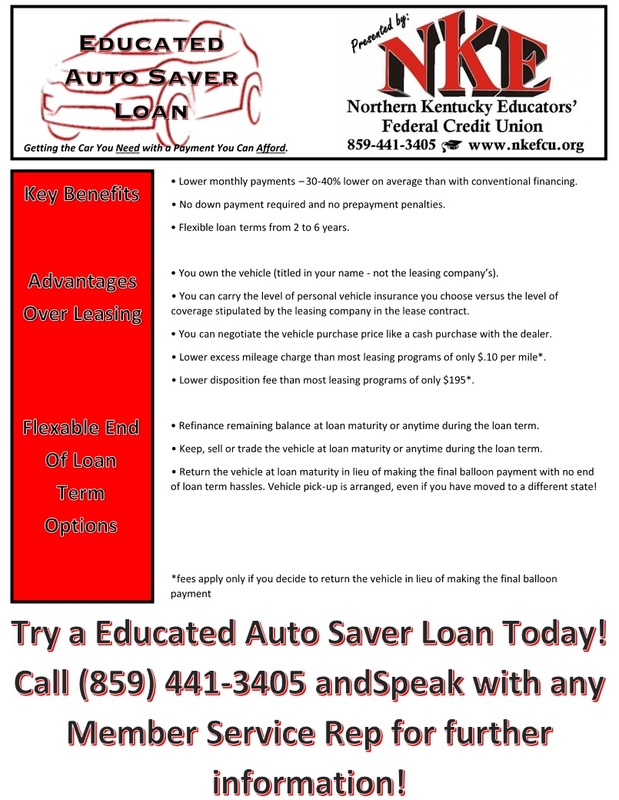 Click Here for a special calculator to compare normal auto loan payments to Educated Auto Saver payments! Easily manage your cards and spending all from one app on your phone. Set spending limits, organize receipts and maintain a monthly budget all on one app. Download our MobiMoney App On Apple or Android Today!